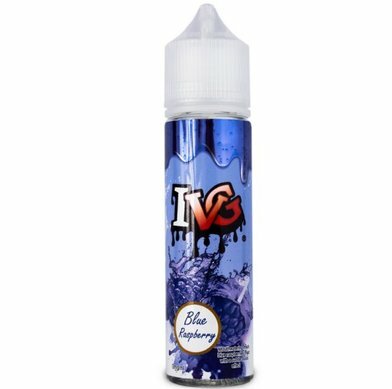 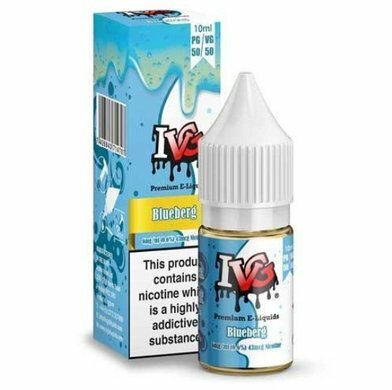 IVG (I Love VG) | Electronic Cigarette Co.
IVG e-liquid (formerly called 'I Love VG') is a well-known award-winning UK juice brand which distributes to over 50 countries worldwide, and the brand is named after their passion for VG (vegetable glycerine) which is responsible for a smoother vape and bigger vapour clouds. 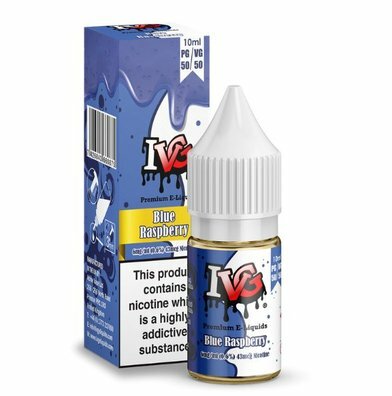 The flavours in this department are medium VG blends which means they're ideal with standard coils and vape kits (ideally those with variable power output), plus some sub-Ohm devices too. 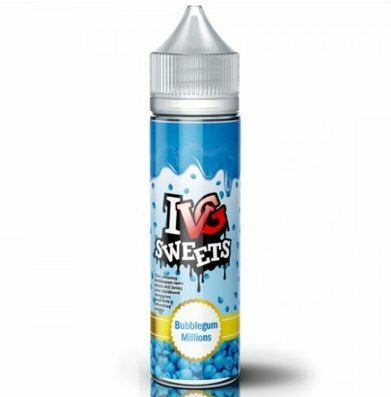 Our IVG selection includes lots of fruity flavours, bubblegums, cool ice themes and sweet vapes too. 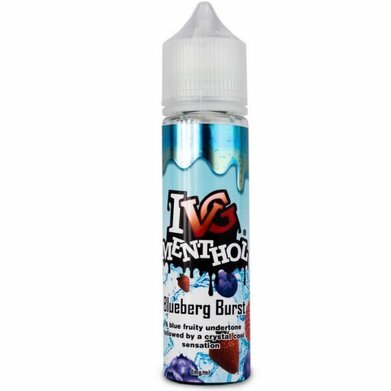 Tantilising examples include cookie dough, cola bottles, apple berry crumble etc). 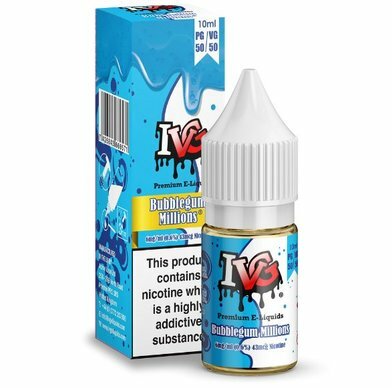 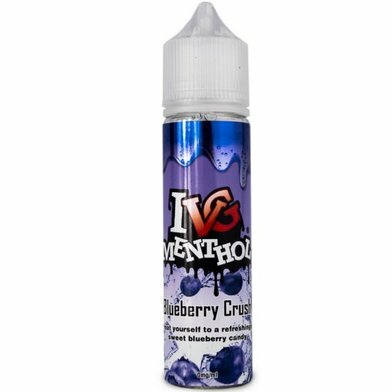 We also stock the IVG Salt Nicotine liquids.